PVC Rubber Coated Kettlebel Set supports a wide range of resistance-training exercises it is made of solid high-quality cast iron for reliable built-to-last strength The painted surface for increased durability and corrosion protection Textured wide handle helps ensure a comfortable , the high quality and most competitive price win more and more market share . We can choose the different new material pvc and color, manufacture OEM service is welcome . 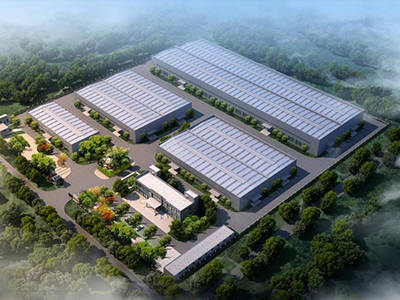 AZJ (China) Fitness Prouducts Co., Ltd was specializing in research and development, production and sales of sports fitness products.The factory is located in Rizhao City, Shandong Province, the total area are more than 60000 square meters.We have the most advanced casting production line and 2 processing lines. More than 70 sets machines.We have the modern management team and have passed the ISO9001 certification. 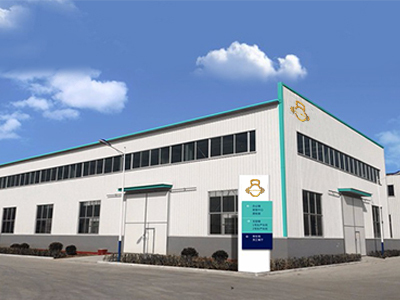 There are more than 60 workers and more than 10 professional R&D, QC and technicians.We can produce more than 30000 metric tons cast iron fitness products, such as kettlebell, dumbbell, barbell, weight discs etc. We have all kinds of finishing technologies, such as rubber coating, powder coating, clearance, cerakote coating etc. All the products was sold to America, Europe, Asia, Middle East, more than 30 countries and areas and have a good fame in sport equipment weight lift field. We have established the good business relationship with the customers all over the world because the high quality products and best services. 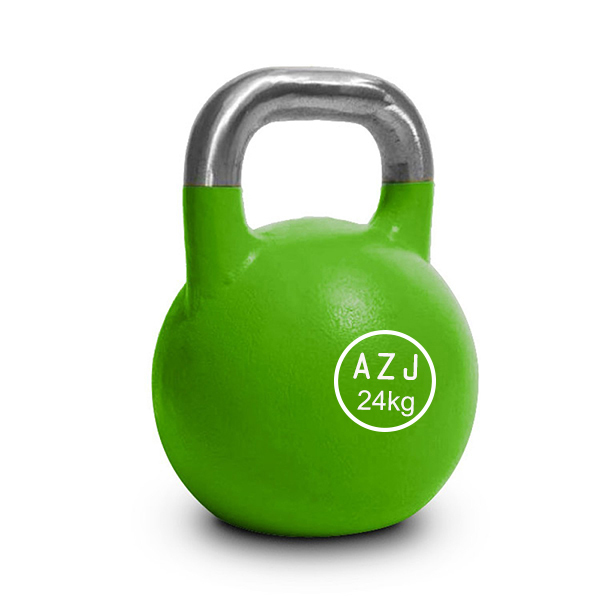 Looking for ideal Vinyl Coated Iron Kettlebell Manufacturer & supplier ? We have a wide selection at great prices to help you get creative. 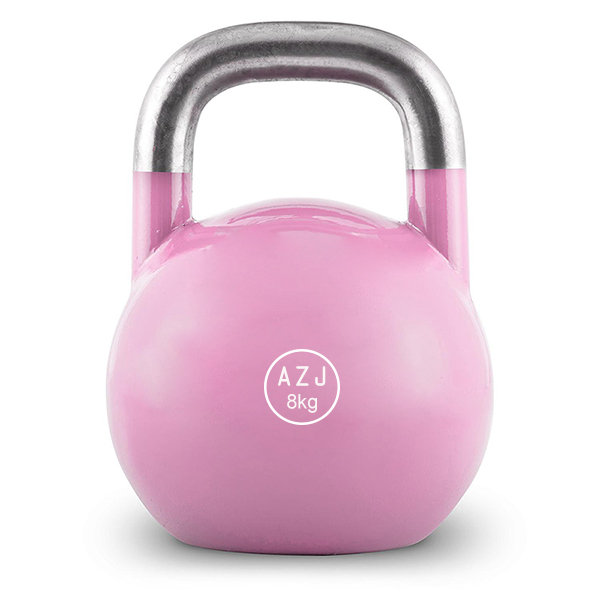 All the Color Painted Steel Kettlebell are quality guaranteed. 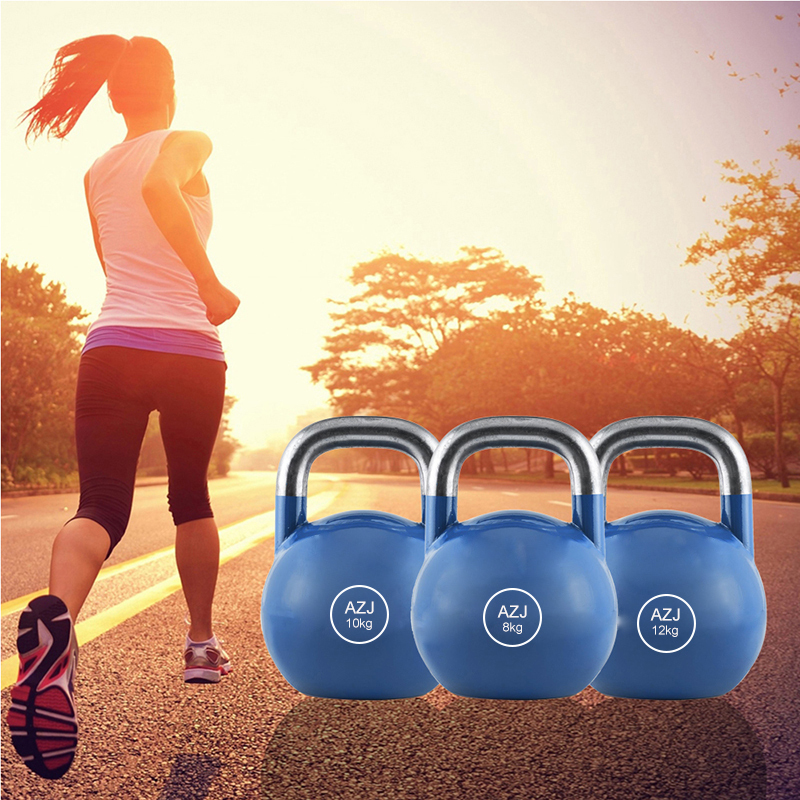 We are China Origin Factory of Crossfit Competition Kettlebell. If you have any question, please feel free to contact us.